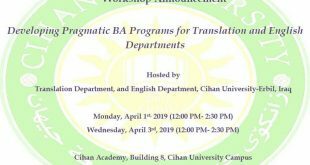 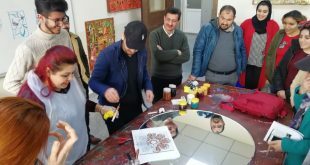 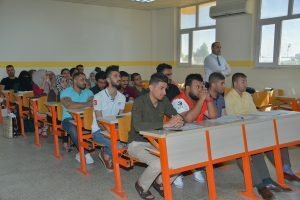 One of the basic activities at Cihan University-Erbil is teaching Kurdish language to non-natives speakers. 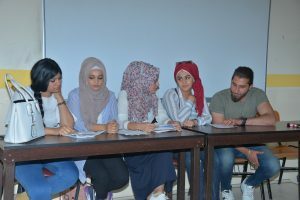 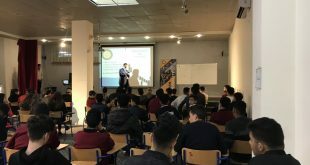 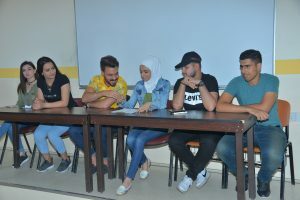 The University held a debate among all participants in the teaching Kurdish Program. 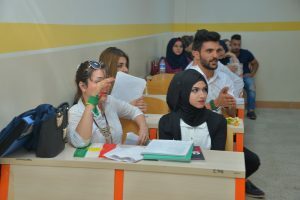 Such debates usually take place at the end of the educational program for learning the Kurdish language .Students are divided into groups who start a discussion and then an open debate in Kurdish.The program is supervised by the teacher of Kurdish language Assist. 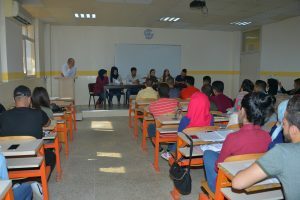 Lecturer Huner Mohammad Hussein.